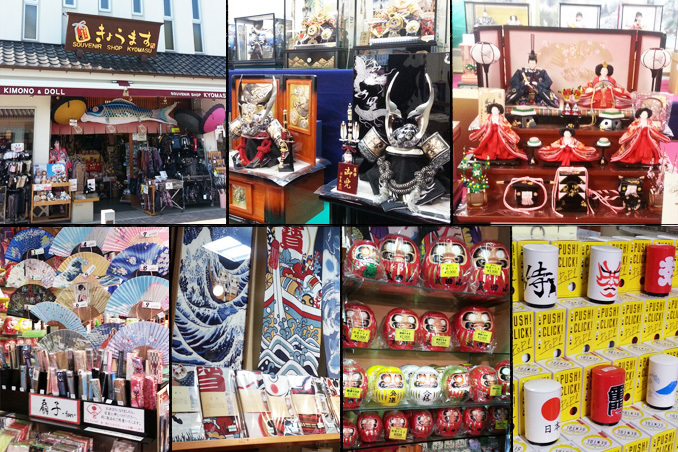 Founded more than 60 years ago, We sell all kind of stuff for Naritasan visitors, such as lucky charms to souvenir for overseas visitors. In addition, we handle Hina Ningyo (Japanese dolls for girls festival), and Gogatsu Ningyo/Koi nobori (Samurai dolls and carp flags for boys festival). 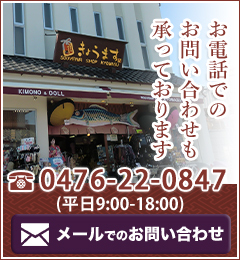 Copyright © 2014 千葉・成田山新勝寺の日本のお土産屋・雛人形・五月人形｜きょうます本店 All Rights Reserved.